Home Affiliate marketing Amazon Amazon Affiliates: This account is closed and will not generate referrals. Amazon Affiliates: This account is closed and will not generate referrals. Important Notice This account is closed and will not generate referrals. Access to this site is for historical purposes only. I just saw this message when i sign into my Amazon associate account. i.You will not be able to earn from the Amazon affiliate program for that ID. ii. 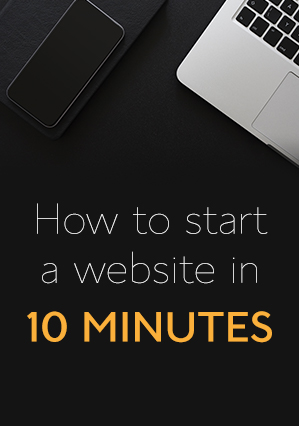 You websites will still generate traffic to amazon websites. The Amazon affiliate program is commonly referred to as Amazon associate. It is one the ways i make money online. This message was really shocking since i have a-stores linked to some websites on the web , links i have embedded in some of my post, links i have shared ,automated emails with amazon links among others. Amazon affiliate program is really great because of the tools available to make affiliate marketing easy. Some tools like the Link building tools and link shortner are very helpful. In addition to the fact tht amazon has millions of products, it equally make it easy for affilaite marketers to search products and sell. This is what makes the Amazon affiliate network better tyan the other Affiliate networks that has thousands of partners. In this post i will share how faced this problem and the solution that came out of it. why was my amazon associates account closed ? I could not answer this question. The only option was to open a support ticket to the amazon associate support team. Below is the message i wrote. Dear support. I noticed my amazon associate account was suspended. please how can i get it back and working? Here is the feed back i got after 24 hours. Thank you for taking time to contact the Amazon Associates Team. My name is Erin and I hope you're doing well today! I've confirmed that the Children's Online Privacy Protection Act (COPPA) declaration wasn't completed, which is mandatory for participation in the Amazon Associates Program. Because of this, your account was closed on November 1, 2015. We attempted to notify you of this requirement through several e-mail notifications requesting that you complete this declaration, along with messaging displayed on your Associates account. 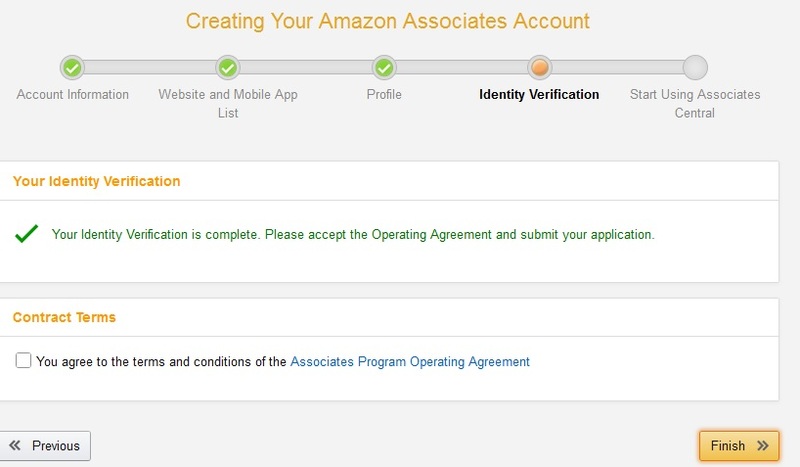 While I am unable to reinstate this account, you're more than welcome to reapply for an Amazon Associates Account. We appreciate your understanding, and thank you for your continued interest in the Amazon Associates Program. After receiving this message. I had no choice but to accept that ,it was my fault. Actually i sign up for Amazon associate using a yahoo email. This is the email i used in learning online marketing since i was in high school. I subscribed to many websites and programs that bring me at least 100 messages daily. This makes it difficult for me to read all emails here. 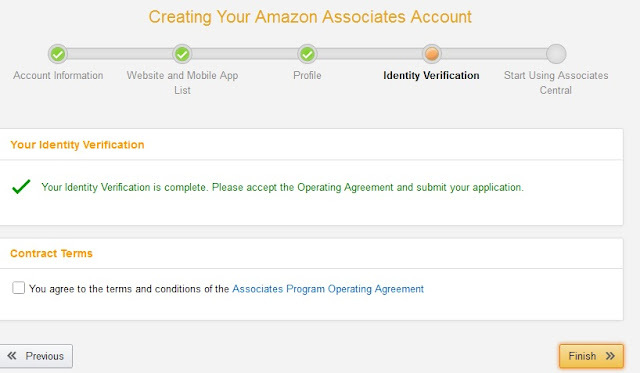 Reapplying for Amazon associates was the only solution to keep me in the Amazon affiliate program. I Followed the Link https://affiliate-program.amazon.com/signup with the other affiliate account still open. Mos of my basic data was filled. I then completed the other fields and clicked on Next. As you can see. You need to make a sale within 3 months, if not your account will be closed. That was it. I am back as an Amazon affiliate. i. The first thing i did was that i have to update my email . I decided to make a unique email that i will be using for all Affiliate programs i have joined. ii. I check search my top 3 affiliate networks every week in my email account. My top 3 if you want to know are Avnagate,Click Bank and Amazon. iii. I updated my affiliate links on my post and emails. iv. Visit the AmVisit Amazon associate link regularly. I used to generate my links from the Amazon Assocaite Site Stripe that display on the shopping website. v. Promised myself never to make the same error again. Have you had a similar experience on Amazon? This helps me a lot, I am planning to start up an account on Amazon an this is a perfect article for me. Thank you for sharing your knowledge.